Ke$ha debuted her video for We R Who We R this week and it's very shiny. I think it's gonna be the club anthem until Lady Gaga releases a new single. 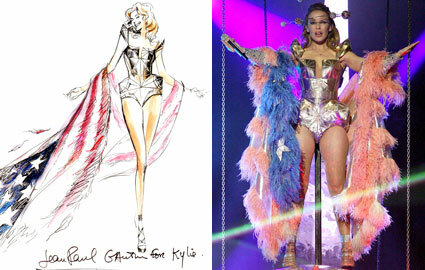 Even the make-up is club-ish. 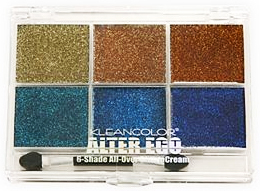 If you like it as much as I do, though, try this pallet: Kleancolor Alter Ego Glitter Cream Shadow from Hot Topic. FYI they also have a violet pallet.